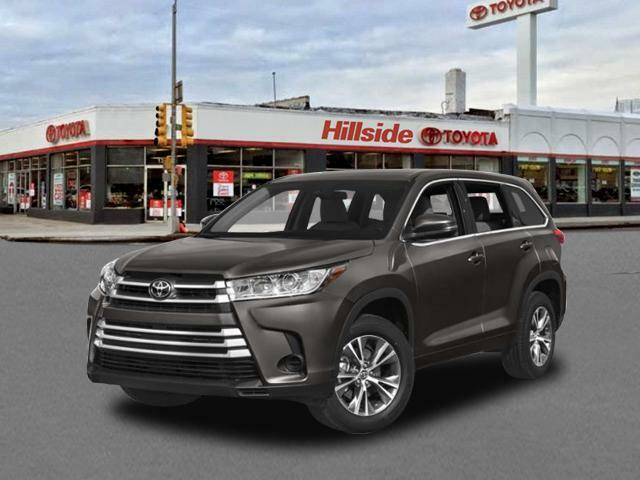 2019 Toyota Highlander for sale in Long Island, Queens & Staten Island, New York 5TDBZRFH8KS956729 - Titan Motor Group. 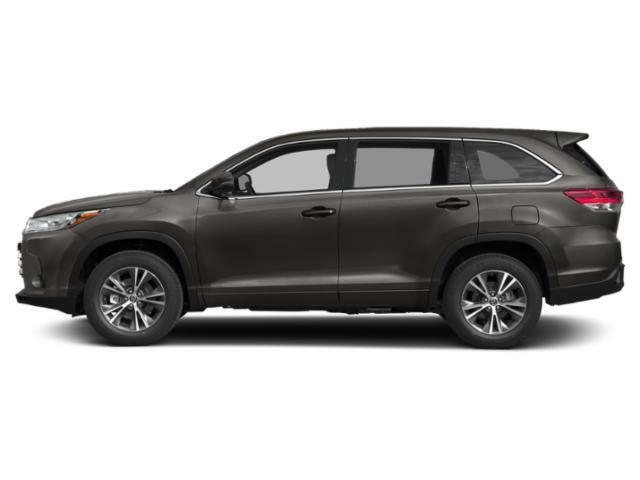 This outstanding example of a 2019 Toyota Highlander LE is offered by Titan Hillside Toyota. 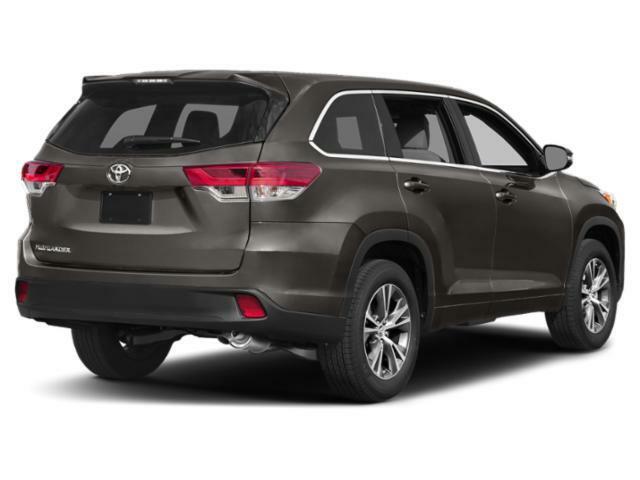 This Toyota includes: ALLOY WHEEL LOCKS (PPO) Wheel Locks ALL-WEATHER FLOOR LINER PACKAGE (TMS) Floor Mats DOOR EDGE GUARDS (PPO) BODY SIDE MOLDING (TMS) (PPO) 50 STATE EMISSIONS REAR BUMPER APPLIQUE (PPO) *Note - For third party subscriptions or services, please contact the dealer for more information. * Want more room? Want more style? This Toyota Highlander is the vehicle for you. This vehicle has an added performance bonus: AWD. It improves handling on those winding back roads, and gives you added safety and control when driving through wet and snow weather conditions. The Toyota Highlander LE will provide you with everything you have always wanted in a car -- Quality, Reliability, and Character.